Think Wildlife | End of beginning for rodenticide stewardship: "Much to be done"
End of beginning for rodenticide stewardship: "Much to be done"
16 Feb End of beginning for rodenticide stewardship: "Much to be done"
supply chain and stakeholders, the regime is charged with reducing rodenticide residues in non-target wildlife. Dr Buckle says there is considerable work ahead for all three professional sectors of rodenticide users, whose total commitment to the cause is critical for stewardship’s success. “The regime provides a robust system to control rodenticide availability and develop universal and permanent responsible use,” he says. “The report identifies significant work carried out so far, and emphasises that much remains to be done. Clearly, the regime is in its early stages. As a pre-stewardship benchmark, a Knowledge, Attitude and Practice (KAP) survey was conducted independently in August 2015. This will be repeated periodically as a key element of the regime’s monitoring process, in conjunction with data on secondary poisoning, point-of-sale monitoring, training uptake, user competence and rodenticide resistance. permanent baiting; updated environmental risk assessment guidelines with client service pro-forma. schemes for equivalence to certification of competence. Product regulation: Orderly and timely transition from old scheme to new one based on ‘stewardship conditions’ product labels. Point of sale: Procedures to check purchaser competence at outlets supplying professional rodenticide products for use outdoors. Surveys: In addition to August 2015 KAP, baseline of rodenticide residues in barn owl livers, and breeding parameters in selected owl populations. Communication: Sequence of information disseminated to all rodenticide user sectors. 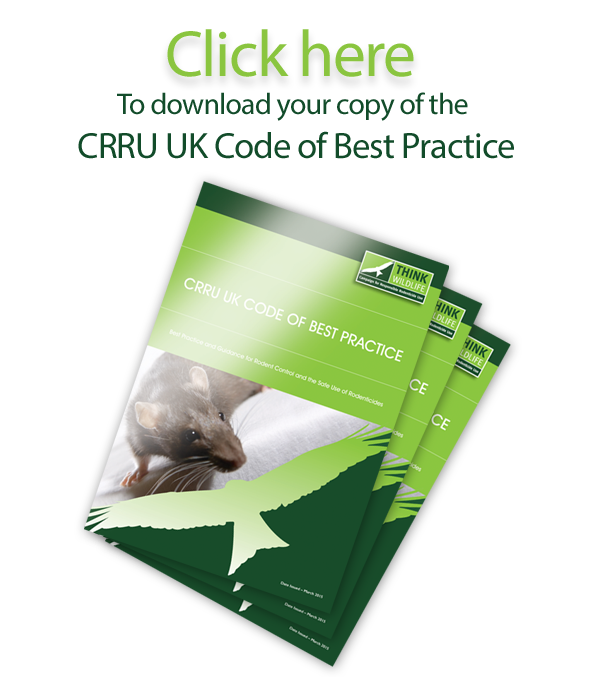 The annual report can be downloaded HERE or below, where full details of the UK Rodenticide Stewardship Regime are also available.